Earth Mama believes in the natural process of birth, and the healing power of nature. Our mission is to provide safe, herbal alternatives for pregnant, postpartum and breastfeeding women, and babies of all ages, and to help educate people about traditional plant medicine and safe personal care. We manufacture natural and organic products that work, combining generations of women’s wisdom and traditional plant medicine with the safety and assurances of contemporary evidence based research. If it doesn’t measure up to Mama’s standards, it doesn’t leave the building. That’s Mama’s Promise®. Product safety is the most important thing. 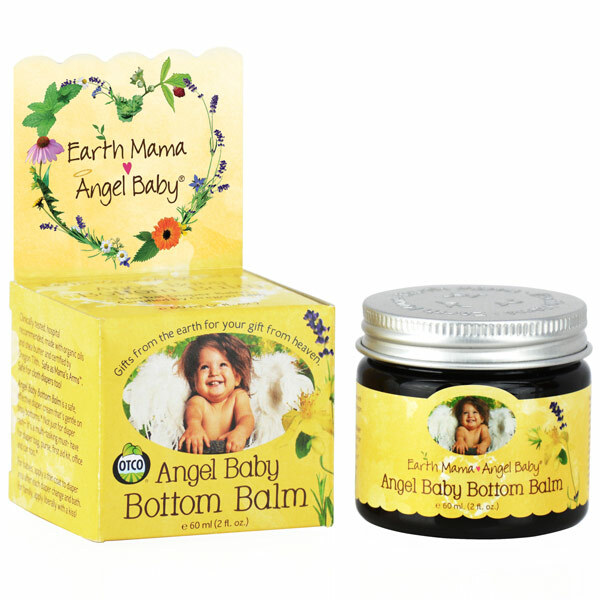 Every Earth Mama product is made with only pure, natural worry-free ingredients. We continually refine products as organic ingredients or more efficient herbs are available. Of course there are no toxins ever. We have a sincere faith in the natural process of birthing babies, and formulate easy-to-use herbal products to support mamas and babies through the entire miraculous birth process, from pregnancy through postpartum recovery, breastfeeding, baby care, and even the loss of a baby. We rely on plant wisdom that has been passed down from great-grandmother to grandmother to mother to daughter; we combine that wisdom with the safety and assurances of contemporary evidence-based research. We provide research, tools and products that can empower women with knowledge about the earth’s natural resources so they can safely nurture themselves and their angel babies. It is also our goal, in times of grief, to help provide real physical support, resource information, and emotional and spiritual comfort to women who have experienced the loss of a baby. Reduce, reuse, recycle. We choose green and toxin-free business practices because we have a company-wide commitment to honor the earth and her valuable resources.